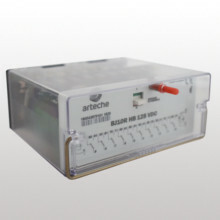 Arteches’ trip and lockout relays (LOR - ANSI 86) are heavy duty latching relays specially designed to perform as a trip and lockout relay in most demanding applications. 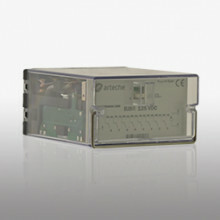 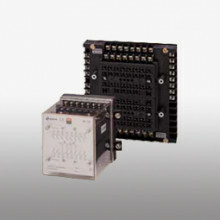 Arteche LOR relays provides a high speed and safe power equipment operation. 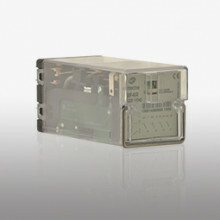 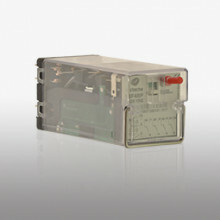 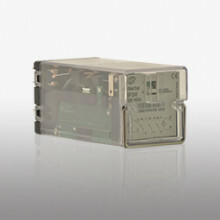 After a trip, our LOR relays hold out for a reset (hand or electrical reset) before allow any other trip command, protecting critical power equipment like circuit breakers, power transformers or generators against being energized under faulty conditions (gas pressure, oil level, temperature, partial discharges and other electrical alarms and equipment status signals). 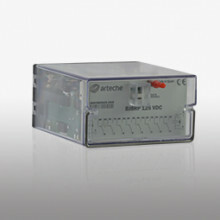 With high breaking capacity and a guaranteed performance over a long life cycle, Arteche LOR relays are widely used where equipment protection and error-free operation is a must under the demanding conditions of a high voltage substation environment.